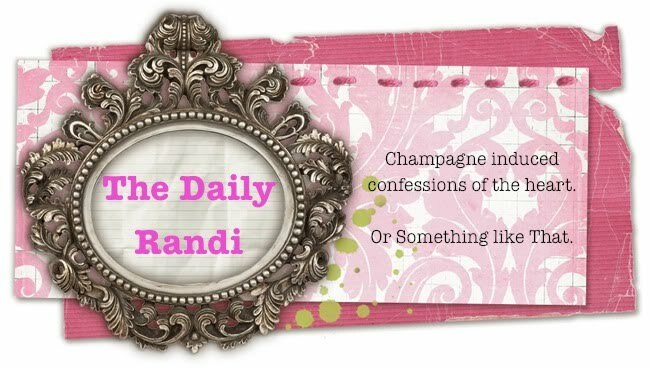 The Daily Randi: Yeah? So Freaking What. And now I have to run because My Ovaries just Dried Up and I need to Weep About It and remind myself, I Am Getting Married, There Is Still Hope. Labels: The Daily Randi Has Another Freaking Birthday Won't They Ever Stop? Aw. There is still time DR! Don't you fret. Happy Birthday! Whoo, thirty-GREAT! Myrna Loy was still playing Nora Charles at 42 so you have at least four more years to be totally fabulous. HAPPPY BIRTHDAY YOU HOT MAMA YOU!! !